Fujoshi, (literally: “rotten girls”) are fans of manga and novels which feature romantic relationships between men, a genre is often referred to as “Boys Love.” There are an increasingly large number of women around the world that identify themselves as fujoshi and in Japan they take the fandom far beyond just reading manga or watching anime. In summer 2014, these “rotten girls” enjoyed turning themselves into their Boys Love counterparts but only now has that trend come to the attention of the rest of the Internet. 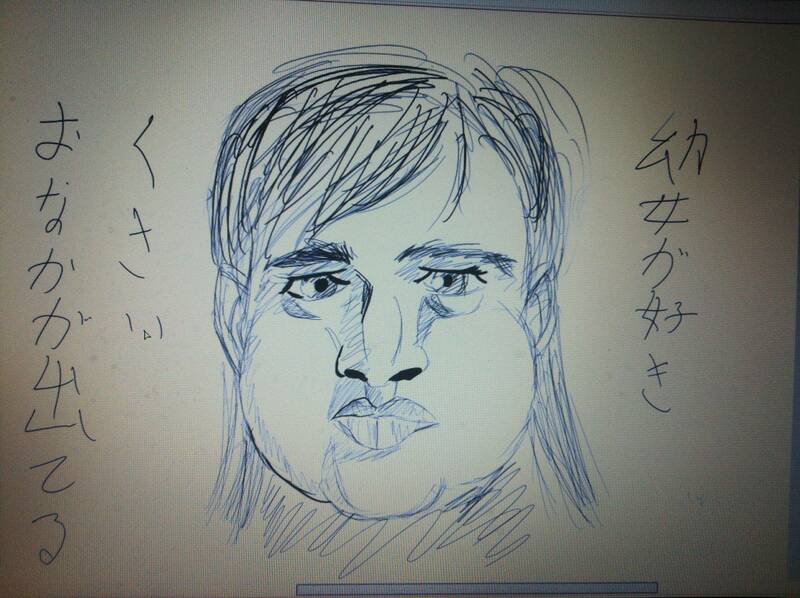 Japanese forums and websites are bustling with comments about girls drawing themselves as men, but there is one negative thought that, if you’ve got time to remember one more Japanese phrase, is startlingly more prominent than any others: kimochi warui (“nasty”)! Last time we checked in with the fujoshi fandom, they were drawing themselves as high school boys. They were athletic, lazy, attractive, or even plain-looking, but they certainly got plenty of attention. Perhaps what started this Twitter craze was an earlier trending topic that happened between May and July of 2014. The hashtag #フォロワーさんからイメージ貰って自分をbl男子化する (“change into a Boys Love boy character from an image received from your Twitter followers”) exploded and was used thousands of times by people asking for and sharing their BL characters. The enormity of the Internet kept the general public unaware for a while, but once something gets popular enough, any attention-seeking party is free to participate. Now the gloves are off and some Japanese people didn’t have much nice to say. A few commenters positively remarked on the creative and well-done drawings, but most were down-right negative. One male user, in response, drew himself as a woman in the yuri or “lily” style (comics and novels about female homosexuality) which produced a handful of “positive” comments about how he kept his own likeness and just made himself a girl by drawing his hair longer. It seems like this trend is all done in good fun, and it’s not actually hurting anyone. Most users who seem offended can probably continue ignoring the drawings and get on with their lives. There are enough real problems on the Internet and in the world to get upset about, so maybe we can just leave these fujoshi to their harmless self-entertainment.